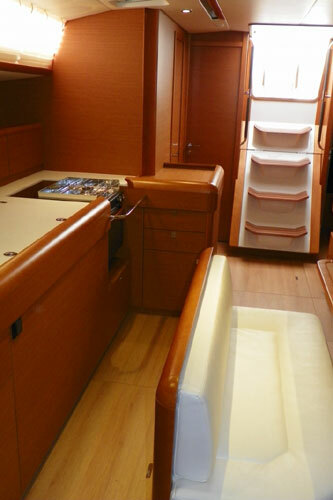 4 Double cabins + 1 Twin + skippers cabin . 3 head/showers + deck shower. 220v shore support, 2 x battery chargers, 5 x service batteries, 1 x engine battery. Bow thruster with separate 24v battery bank. 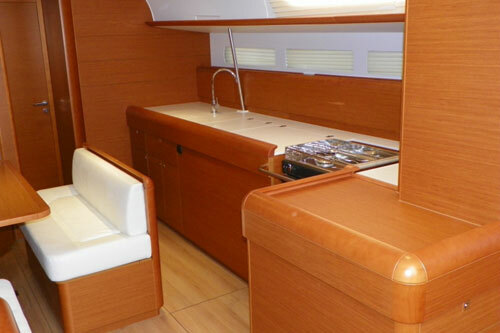 5%: 2 weeks, Boat Show & Early Booking (6 months prior to charter date). 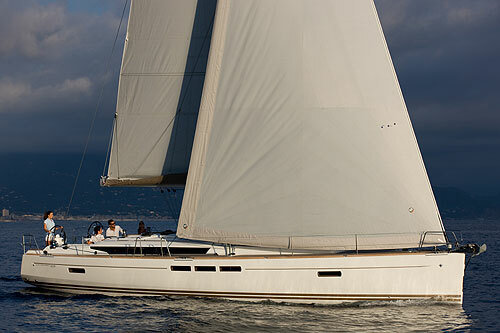 Start of charter period for bareboat charter is flexible. 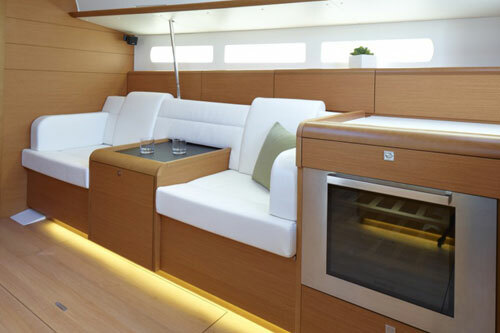 For bareboat charter we require that one of the charter guests has a minimum of RYA/MCA coastal skipper or International body equivalent. A charter experience form is also required to be completed and submitted prior to charter commencement, this is to be completed by the charter guests detailing skipper/crew experience prior to charter commencement. Linen (one set per week), all local taxes and VAT, Bottled gas for cooking, dinghy, hand towels, welcome pack and full yacht/guest insurance. Fuel, Skipper, food, personal travel insurance (recommended) or any other charges you may incur whilst away from your provided marina berth. 50% upon booking and balance of charter cost to be received 4 weeks prior to charter commencement. Payments to be made via bank transfer. 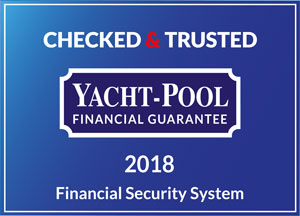 Should the booking be taken less than 4 weeks away from charter date commencement, the full charter cost is required to confirm and secure the yacht. 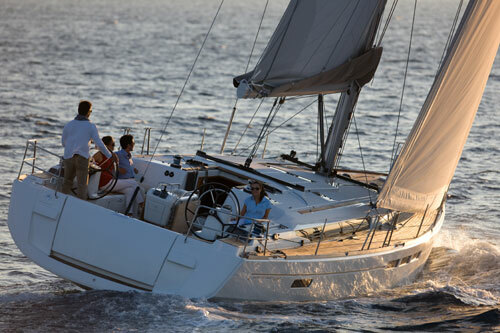 on all bareboat charters a security deposit of €2000 (for yachts up to 44') and €3000 (for yachts over 44'), is required prior to commencement of charter. This security deposit can be effected before handover by credit card or cash. Disclaimer: Whilst every caution has been taken in updating the specifications, errors may occur. We do not hold ourselves responsible for any errors. Should you require any assistance, please contact us on +356 2134 5138 or +356 2134 5139 or send us an email at charter@nautica.com.mt. To enquire about chartering the boat you are presently viewing, please complete the following form. Fields marked as * are required.